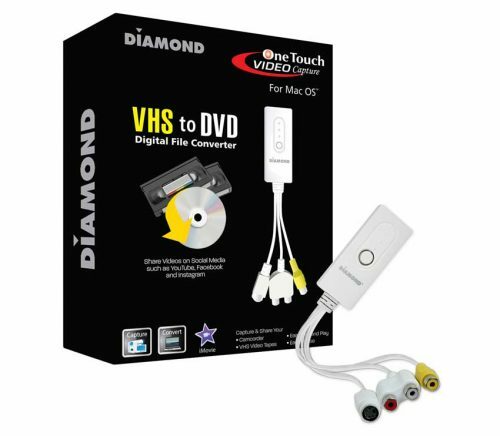 With the Diamond ONE TOUCH VHS to DVD Digital File Converter, Convert your VHS Tapes, Hi8, and V8 cameras – to Digital format and burn to DVD. 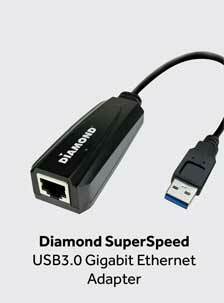 Capture Video from Almost Any Video Source supporting Composite RCA or S-Video outputs. The One-Touch is ready to capture video with the touch of just one button. Burn full-screen video capture, edit and create DVD and VCD. Create wonderful tutorials and how-to videos and convert them into digital files instantly. Upload your finished videos to YouTube and other popular video sites or just share them with friends and family. 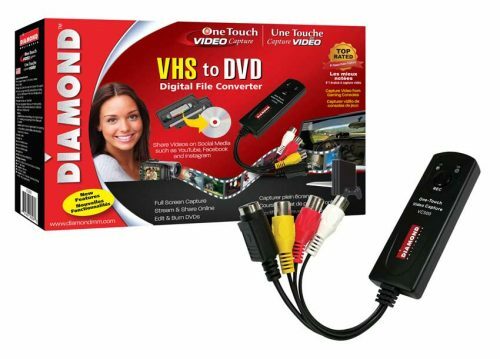 No need to use expensive VHS to DVD transfer services, you can do it all yourself! 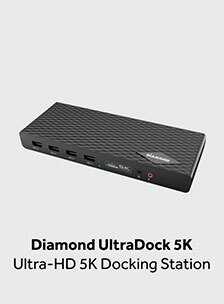 The Diamond One-Touch Video Capture VC500MAC has become the most versatile and easy-to-use device on the desks of many video capture enthusiasts. It takes all the stress out of converting video from almost any source and converting and preserving them into digital files. With the Empia software and all the included accessories, you are ready to start capturing, preserving video and audio from almost any analog video device. 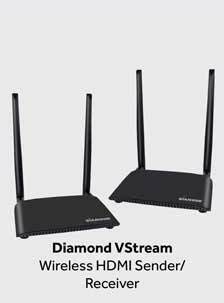 Right out of the box, the One-Touch Video Capture is ready to capture video. 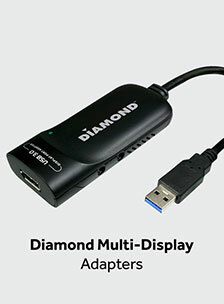 Compatible with iMovie for those that need to edit their videos.